OPEC producers continue to be squeezed by their fiscal breakeven levels, which on average is between $90 and $100 per barrel of Brent Crude. 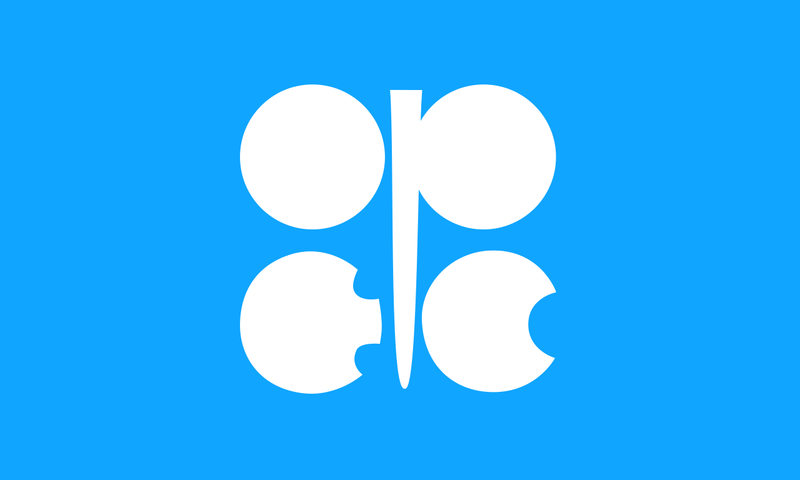 In other words, this is not their breakeven price to produce a barrel of oil. 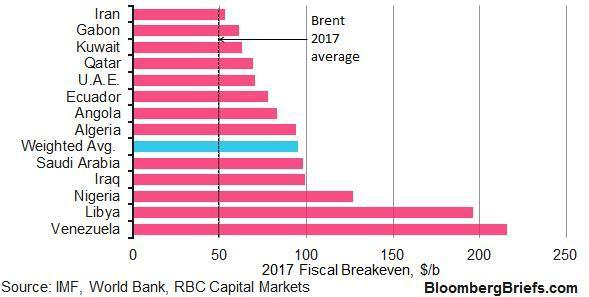 Rather, this is the price per barrel of Brent Crude, in U.S. dollars, these countries need in order to balance their budgets, most of which include large social programs that are very difficult to reduce or cut. Century Management reserves the right to modify its current investment strategies and techniques based on changing market dynamics or client needs. This information should not be considered a recommendation to purchase or sell any particular security. Factual material is obtained from sources believed to be reliable and is provided without warranties of any kind, including, without limitation, no warranties regarding the accuracy or completeness of the material. Century Management is an independent registered investment adviser. A full description of Century Management’s investment strategies and risks are supplied in our Form ADV Part 2. To receive Form ADV Part 2 or if you have any questions about this report, please contact your client service representative at 1-800-664-4888, write to us at 805 Las Cimas Parkway, Suite 430, Austin, Texas 78746, or email us via our website at www.centman.com. You may find ADV Part 2 at www.centman.com.